This is the project of Team D for X International School of FabLab Polytech. 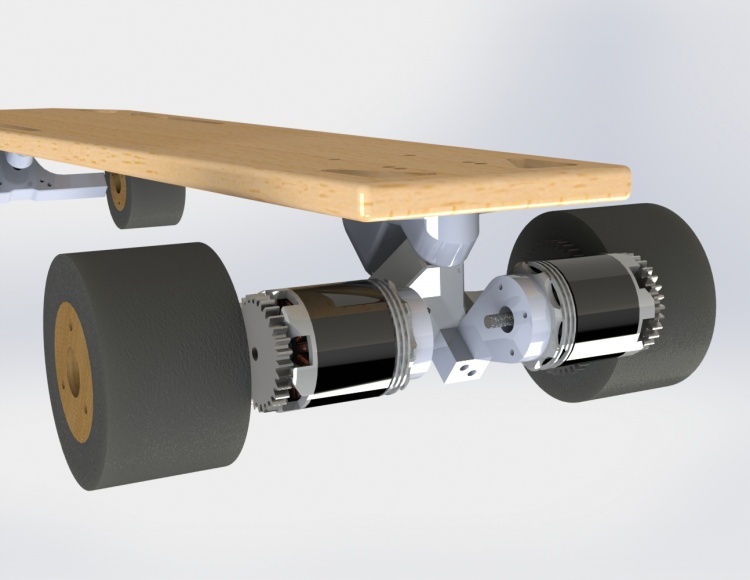 The goal is to make a longboard with a motor and a controler. The top speed is about 65 kmph, and the distanse is about 18 km.